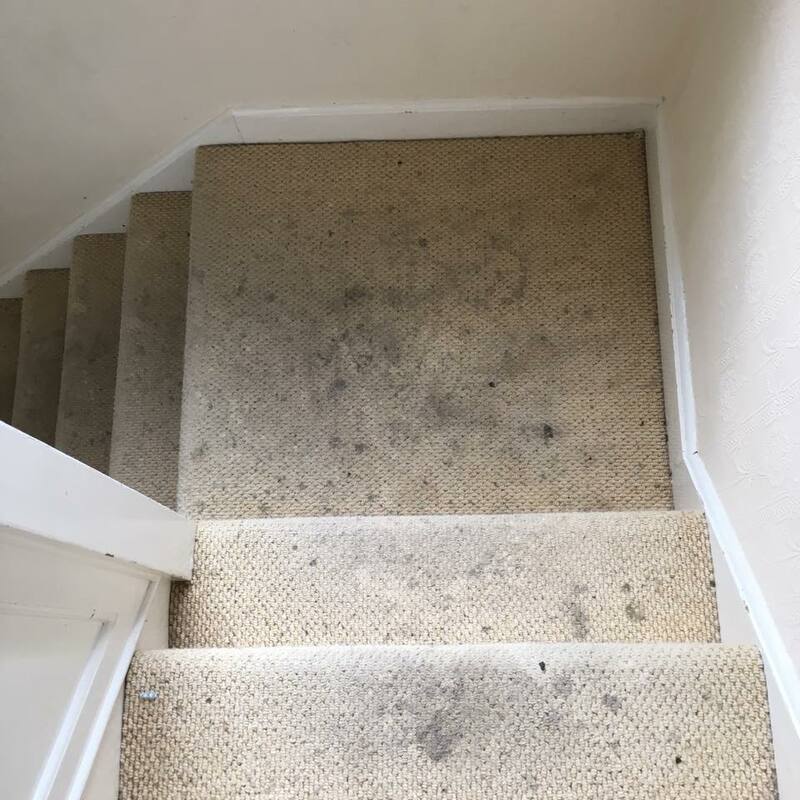 Are your carpets in your office or business starting to look shabby and filthy? NDC can transform your carpets so they look as good as new. It is vital that your business or commercial property always looks clean and presentable for potential clients. 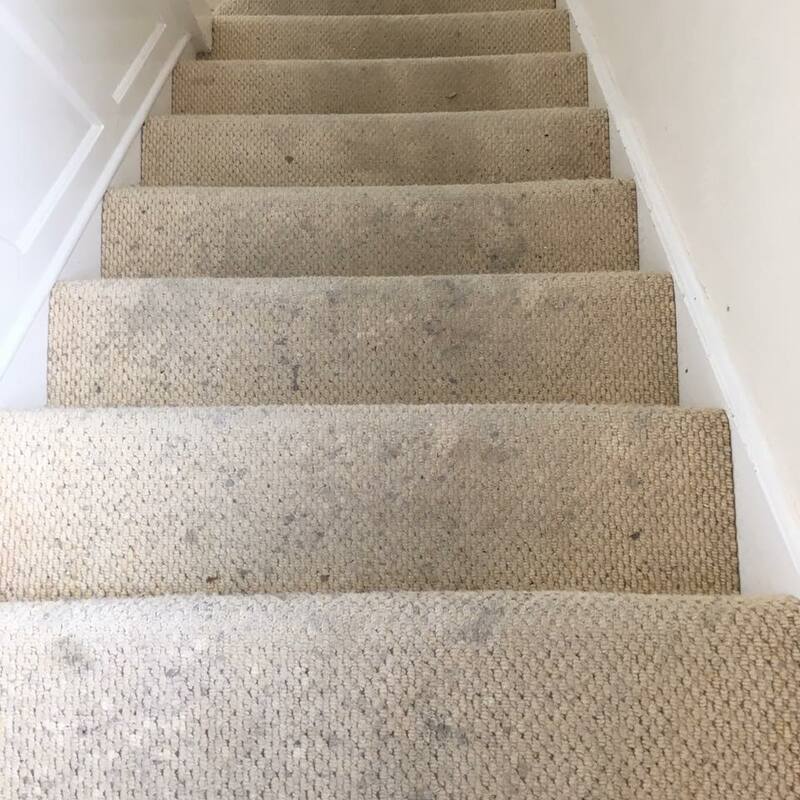 Sometimes vacuuming is not powerful enough to achieve an effective clean - this is where we come in. 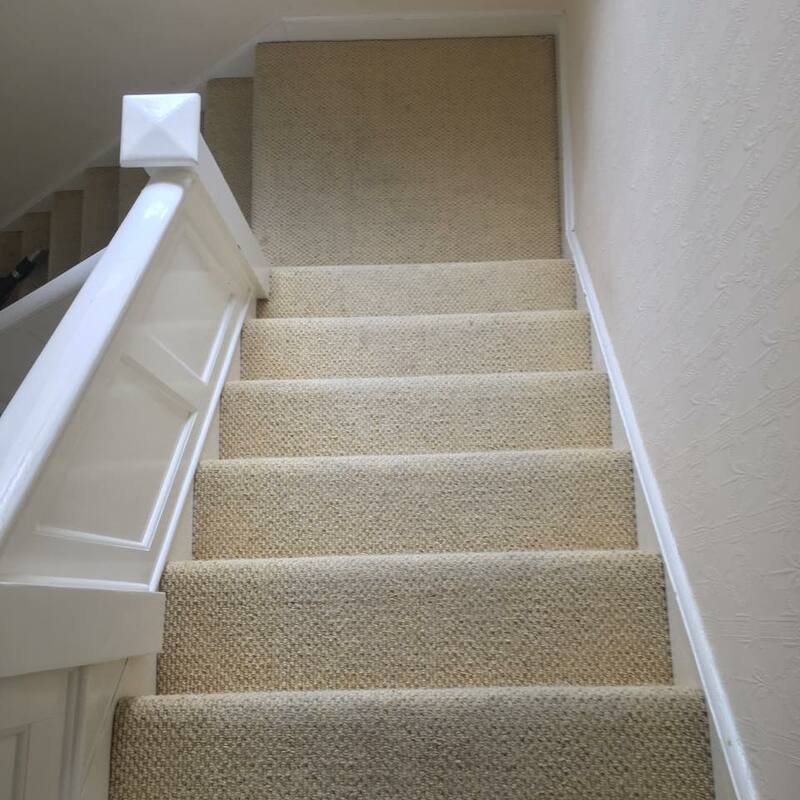 We use state of the art technology to get your carpets looking immaculate using a hot water extraction method to provide a powerful clean. This removes any harmful mites or bacteria along with dirt and grease, so your carpets look as good as new. We move all of the furniture prior to the clean taking place, so that all areas of the room are reached, and naturally, we will return all of the furniture to its original placement once we have completed the clean. We work on a flexible basis so that there is no disruption to you and to prevent down time for your business. We can conduct the deep clean outside of your office hours, whenever suits you. All our staff are passionate about achieving the best clean possible. They are fully trained and insured so you know you are in safe hands when you choose NDC Cleaning. For more of our cleaning services testimonials, just click here. For your quote, simply fill in the form at the top of this page, or call a member of our team on 01892 280212.